Independent video game books publisher Read-Only Memory, the house behind the recently published Sensible Soccer history book, has launched a new Kickstarter for a highly ambitious book covering the Sega Mega Drive. 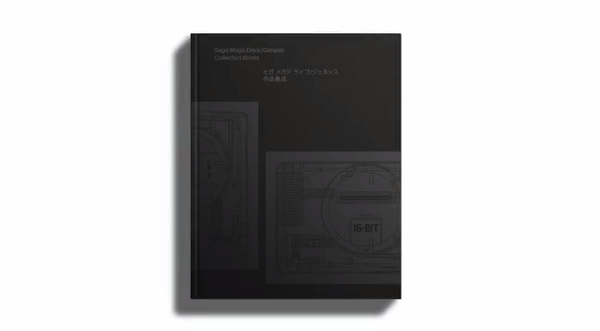 Called Mega Drive/Genesis: Collected Works, the book aims to be the ultimate retrospective for Sega’s widely loved 16-bit behemoth. It aims to be a definitive volume – they’ve got Sega on board to give them unprecedented access to the company’s archives and personnel. The book will include production artwork, interviews, development sketches, manufacturing plans and interviews with 20 Sega personnel, some of whom have never been interviewed before. Mega Drive/Genesis: Collected Works is currently only available in hardback with a pledge of £30 (plus £15 for international shipping) with an expected delivery date of June 2014. 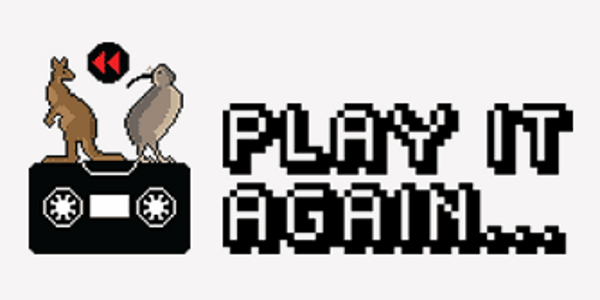 The Play It Again Project is a game history and preservation project that is dedicated to preserving Australian and New Zealand-authored computer games from the 1980s. It’s a collaborative effort between a number of Australian universities, the Australian Centre for the Moving Image, the New Zealand Film Archive and the Berlin Computerspiele Museum. Today they launched a project to document and exhibit the history of Oceanic game development – The Popular Memory Archive. Backed by the Australian Research Council, the Popular Memory Archive aims to explore the stories behind the people and the games of the early home gaming era, interviewing the creators of many of the pivotal games from the local scene, but also gathering the memories of the people who played them. “The game culture in the 1980s was highly participatory, hands-on and often characterised by a do-it-yourself ethic which is why we are aspiring to create a history of games as they have been used and experienced,” said Associate Professor Melanie Swalwell, one of the driving forces behind the project. 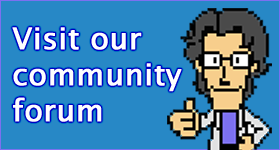 The Popular Memory Archive will also play host to monthly panels with guests from the early game development era, covering topics such as copyright and game collectors. It’s back! As you’d note from the lack of updates on the site as of late, time has been at a bit of a premium, but things are returning to normal. Includes all Resident Evil games, House of the Dead III and IV and Doom 3 BFG Edition. Team 17 Sale – includes Worms Armageddon and Superfrog HD – pay what you want. Namco Bandai has announced on Twitter that Soulcalibur II HD Online will be headed to PlayStation Network and Xbox Live Arcade on November 20. 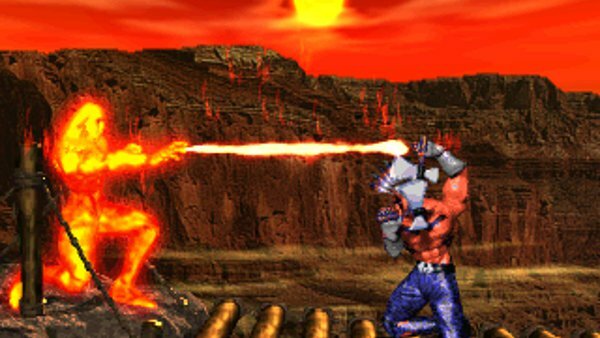 The game promises a tarted up version of one of the most popular fighting games of the PS2/Xbox/GameCube era, with online support and the first opportunity to fight guest characters Heihachi and Spawn against each other. The price is set at $US20, €19 and about £15. No local price has been set, but it’s safe to assume that it’ll probably be $AU30. 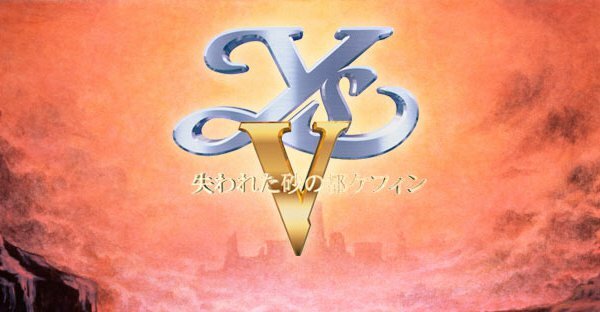 With the high price and poor timing (the Xbox One and PlayStation 4 launching either side of the game locally and in most Western territories) of the release, one has to wonder how much faith Namco has in the release. 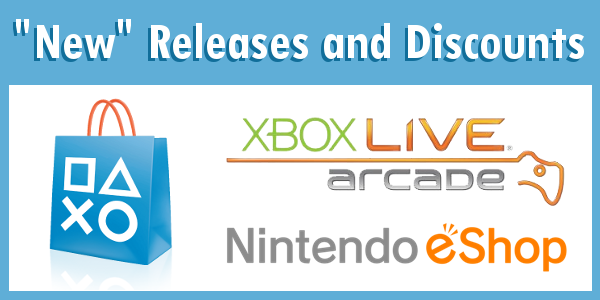 Perhaps a WiiU eShop release with Link would have drummed up some more interest.